How to do Lead Generation through CRM Software? Business is about people. They create the most important asset, leads, which is the life blood of your business. Managing leads effectively is, therefore, of utmost importance for any modern enterprise that wants to thrive in this increasingly complex business environment. Contact manager system or CRM application is aimed at making the task of managing leads easy for sales executives by helping them streamline and automate their lead management process. 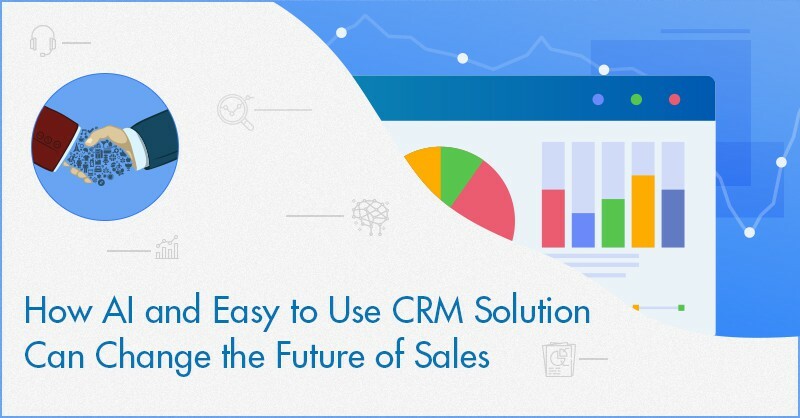 CRM systems can be a great help in managing your leads and upgrading them throughout its life-cycle using effective deal management techniques. 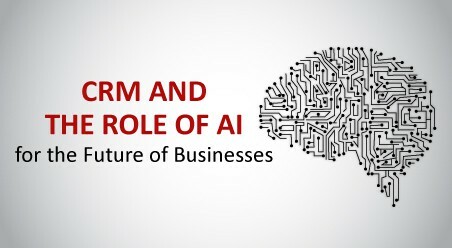 Unlike first generation CRM solutions, which were more static and were merely a contact management tool, modern CRM tools are more sophisticated and intelligent. Apart from managing contacts, it can also facilitate tracking, managing and capturing leads and streamlining the sales process. A modern CRM system captures real-time data and keeps your team engaged through automatically shared updates. 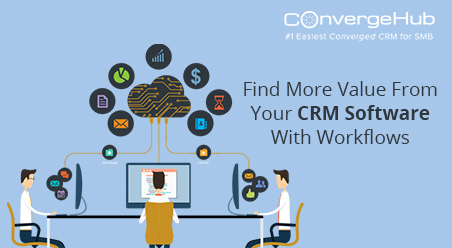 ConvergeHub offers a cloud based CRM that is targeted to create a unified platform for businesses to integrate between sales, marketing and customer support. 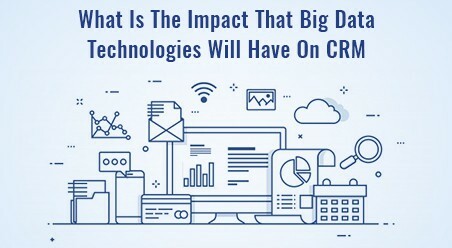 The CRM is designed to perform as a powerful sales tool that will assist in automating sales processes and help with improving sales volume through its smart lead capturing and lead nurturing techniques. 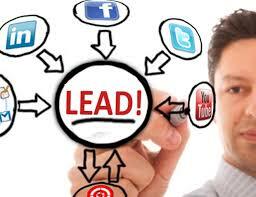 Generating a continuous stream of leads is the most challenging part of the job for any sales executive. New leads are hard to come by, therefore, you need to find new and improved ways to reach out to your potential customers. ConvergeHub has embedded advanced web to lead and social media lead capturing tools to its newly launched CRM application for small businesses. ConvergeHub has integrated advanced web to lead functionality that directly captures leads from websites generated through web forms and updates the CRM. Converge CRM has taken the lead capturing functionality one step further by allowing business users to create personalized web forms to integrate to websites and blogs. The ConvergeHub’s web form building platform is based on the simple drag and drop technique. The user is simply required to drag and drop important and desired fields to the space provided for web form building. The inbuilt form editor allows the user to further customize the form to best suit his requirements. Social media today is regarded as a powerful channel to promote two way communications. Over 90% of the US adult population use a social networking platform of some form or another for regular interactions. 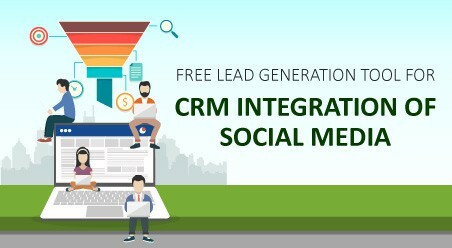 Merging social media with CRM has helped sales and marketing teams to explore the potential of identifying new markets, tracking new customers and generating more leads. The phase II of ConvergeHub will establish it as a complete social CRM tool helping the users receive real-time status updates of their customers on their CRM account and help in importing the contacts of the friends of their existing customers. The powerful lead capturing intelligence offered by ConvergeHub will let you tap into the potential market exposed through friends of friends on social sites.